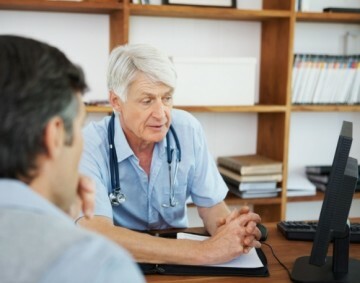 Fatigue, pain, and unexplained symptoms are commonly seen in physician offices, however they are often experienced as “unsatisfying” for doctors. Our patients need an explanatory model to help them understand their illness. If we don’t provide one, patients will create their own or seek one elsewhere.